You can use this form to send us a message! All fields are required. 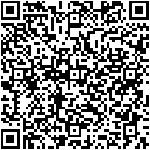 Scan the above QR code to add our contact information to your smartphone!